Valentine's Day is fast approaching! Find great gifts at any one of South Lake Avenue's retailers or enjoy a delicious meal at any of the restaurants on the Avenue. Explore ideas by visiting the South Lake Avenue Business Directory. The South Lake Business Association's monthly newsletter is a source of information and new for business and property owners within the South Lake Avenue Business District, the City of Pasadena, and residential communities. We are currently accepting submissions for the March 2019 newsletter. If you are a South Lake Avenue business or property owner and would like to participate in the newsletter, please email your submission to slba@southlakeavenue.org by February 20th. GRANVILLE is a collection of modern-casual restaurants specializing in wholesome hand-crafted recipes and libations. With warm hospitality, good vibes, globally-inspired food and music - they are a culture, not a concept. GRANVILLE supports local, organic and certified humane practices whenever possible and make their food from scratch daily. They offer lunch, dinner, weekend breakfast and full bar in a casual yet tasteful environment. For more information about Granville and store hours, please visit Granville. Since 1921, See's Candies and chocolates have been made from scratch in the See's candy kitchens. Using fresh ingredients, time-honored recipes and techniques, their Candy Makers truly make magic happen! Be sure to stop by and get one or a bundle of gifts for those extra sweet people in your life! REMINDER - This store is only on South Lake Avenue until February 14th as a pop-up location. 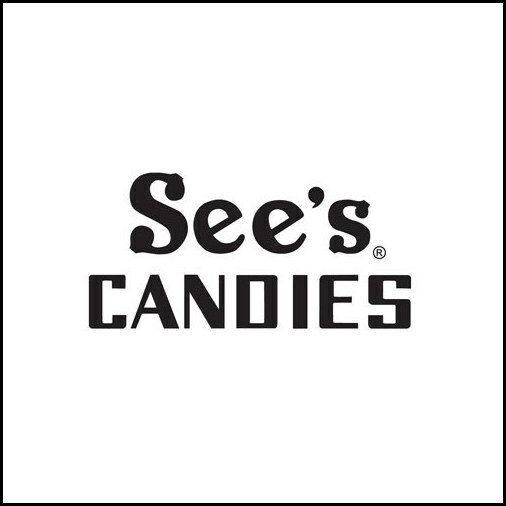 For more information on See's Candies and store hours, please visit See's Candies Hours and See's Candies. Take advantage of some great promotional 8 month & 15 month CD rates you will love this month offered by One West Bank. Come for the Rate, Stay for the Service. For more details, view Printable Flyer or visit One West Bank. Need some great Valentine's day gifts? Let them know this Valentine's day with an ethically made, adventure-inspired gift for your partner in adventure! 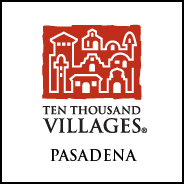 For more information, visit Ten Thousand Villages or call 626-229-9892. 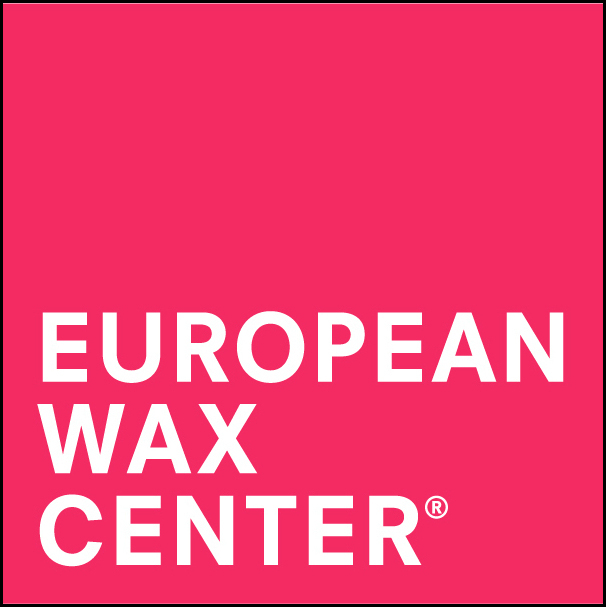 For more details, speak to a guest service associate at European Wax Center on South Lake at 626-449-5000 or visit European Wax Center. Spread the love with seasonal Valentine's Day decorations, including wreaths, table runners and more! Save on deals, up to 60% off furniture! For more information, please call 626-584-9147 or visit Pier 1 Imports. Join the Planning and Community Development Department as the team shares preliminary concept ideas for the East Colorado Specific Plan area. For more information, visit Our Pasadena or call 626-744-4591. Learn more about crime in Pasadena neighborhoods through Nixle and Crimemapping. Nixle is a community information service that provides updates via email and text message, while Crimemapping provides updates using an interactive map. Please visit www.nixle.com or www.crimemapping.com for more information. A reminder to dial 9-1-1 for emergencies. For non-emergencies, please contact Pasadena Police at 626-744-4241. 140 S. Lake Avenue, 2nd Floor Conference Room, Pasadena - View Map! Property owners and business owners located within the South Lake Business District are encouraged to attend association meetings. South Lake Avenue property owners and business owners interested in volunteering and serving on the Board of Directors should email slba@southlakeavenue.org. Click here to view SLBA meeting schedules. Click here to learn more about the South Lake Business Association. Interested in opening your business in the South Lake Avenue Business District? The South Lake Business Association can help! 140 S. Lake Ave., Suite 248, 2nd Floor - View Details & Map! Click to view a list of featured spaces at South Lake Leasing Opportunities. Check out the following video which highlights the vibrancy of the South Lake Avenue Business District: South Lake District Video! For more information, please visit www.southlakeavenue.org. Got News? March 2019 e-Newsletter submissions due by February 20th and accepted on a first come first served basis. Subject to availability and editing.